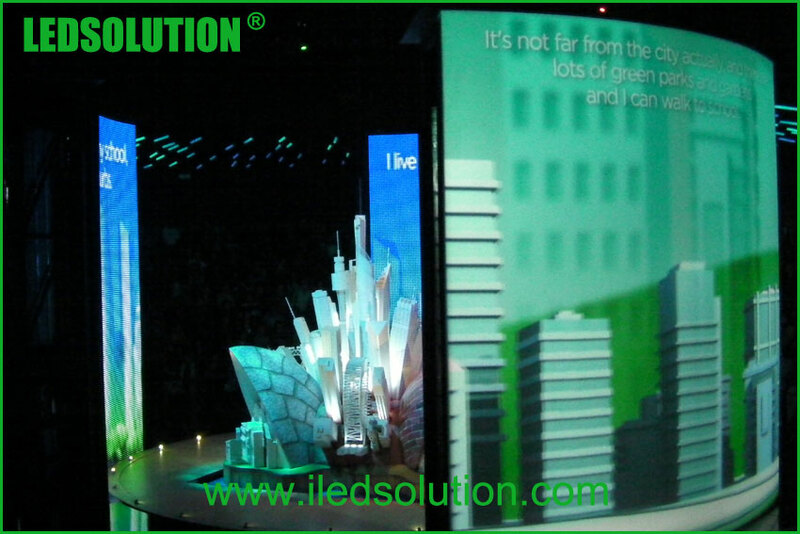 LEDSOLUTION made some Indoor Curved LED Video Wall project these years. 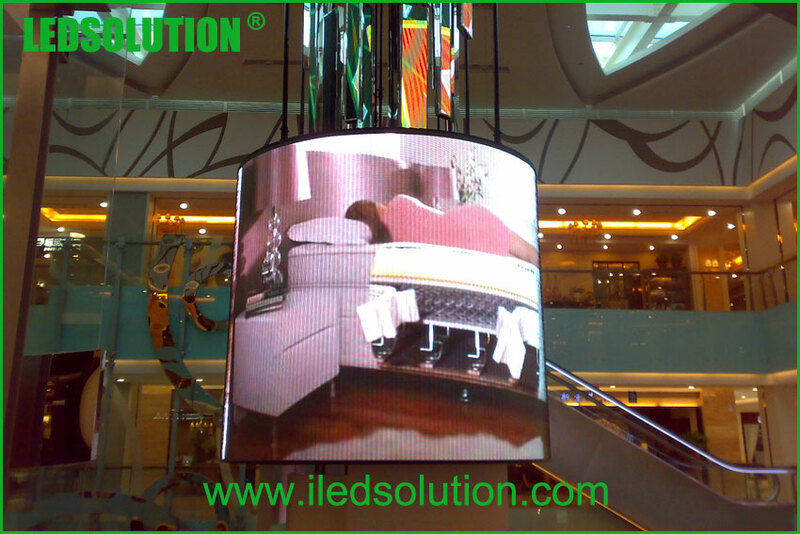 All customers who made curved led video wall with LEDSOLUTION leaves a very deep impression for their curve projects. Because they heard a lot of screaming at the scene after finishes the installation. Before sending the solution proposal, LEDSOLUTION will not just select a product and quote the price simple, the value of the solution proposal is offering a solution that match the request from the customer together with some innovation idea. This is what LEDSOLUTION sales staff wants to do: Provide a unique solution to our partner. 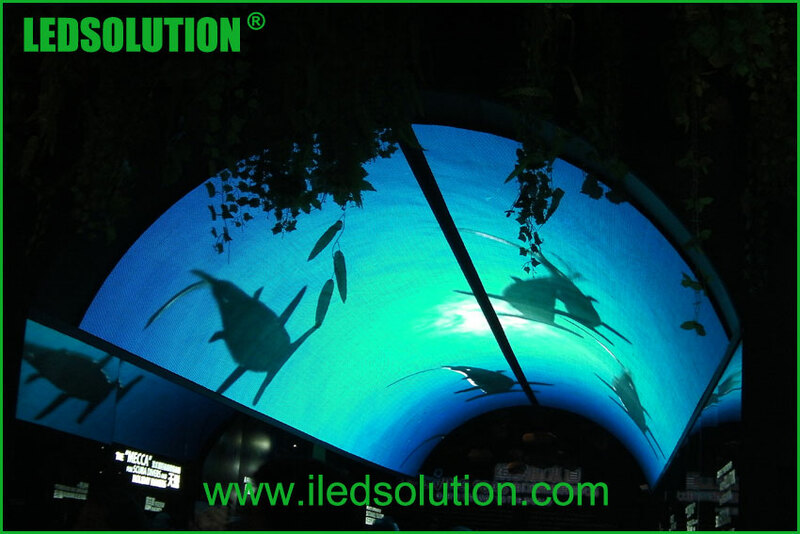 If you interest in curved led video wall, please feel free to contact our sales team.